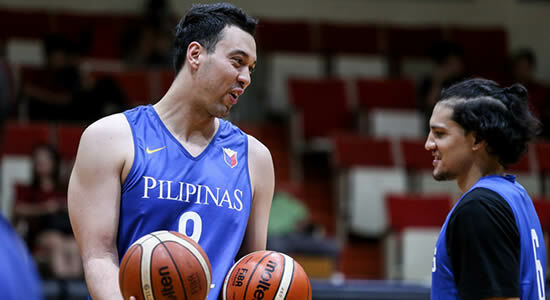 Here are the reasons why FIBA allowed Greg Slaughter of the Barangay Ginebra San Miguel to play as a local and not as a naturalized player for Team Pilipinas (formerly Gilas Pilipinas). This is going to be a big boost for the national team as they faces the towering team of Iran this coming September 13, 2018 in Iran's home turf. Please refer to the list below for more details. 1. The player obtained a Philippines passport shortly after the age of 16, namely at the age of 17 (on 30 June 2005). 2. He moved with his family to the Philippines at the age of 19 (in 2007) and is living there until today. 3. The player has studied in the Philippines and plays basketball there for the last 11 years.